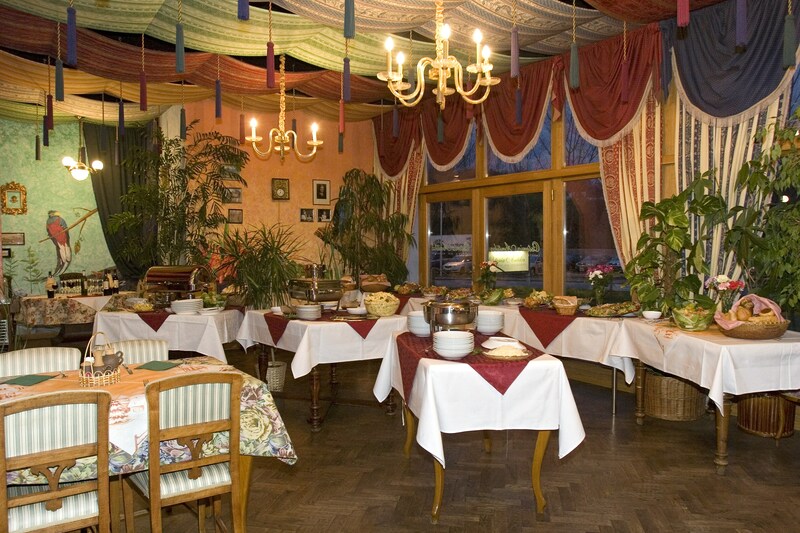 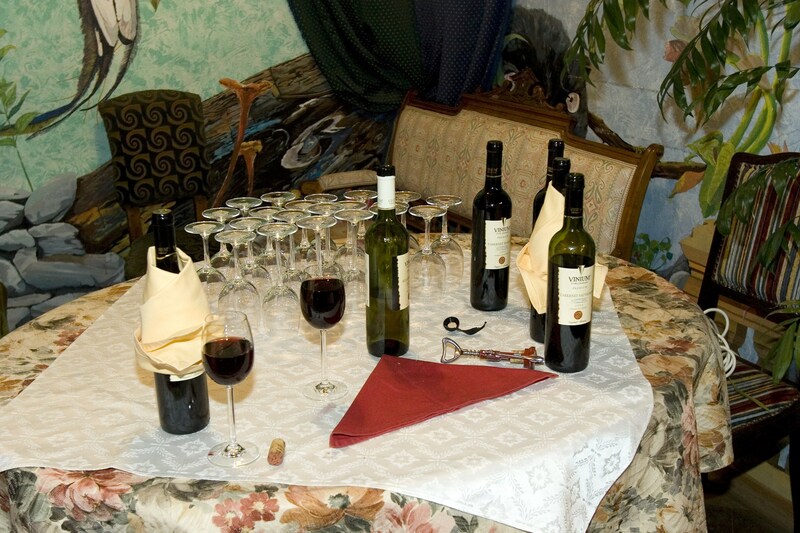 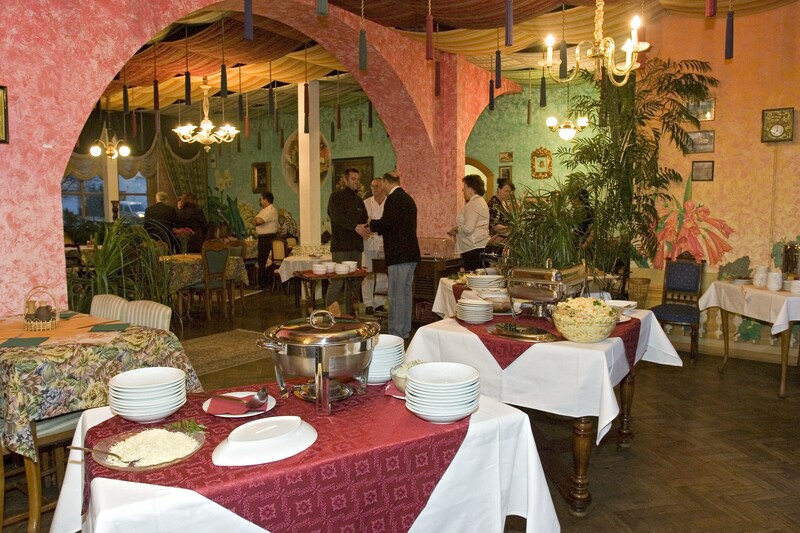 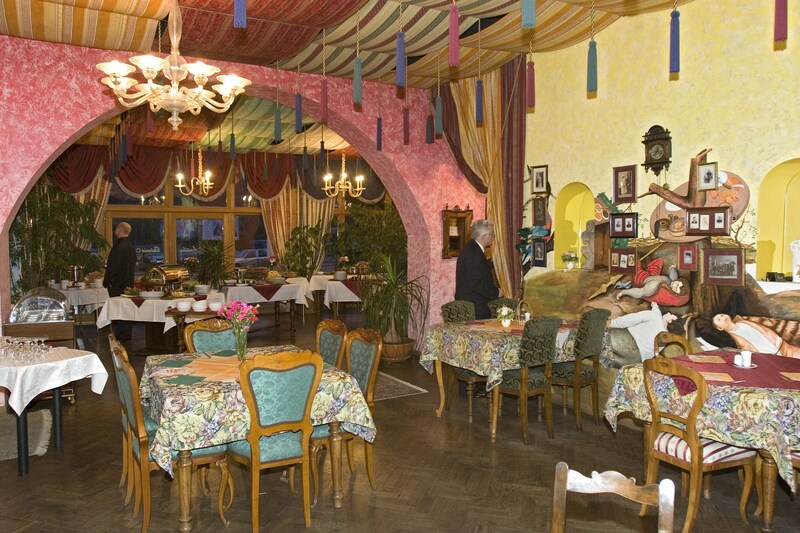 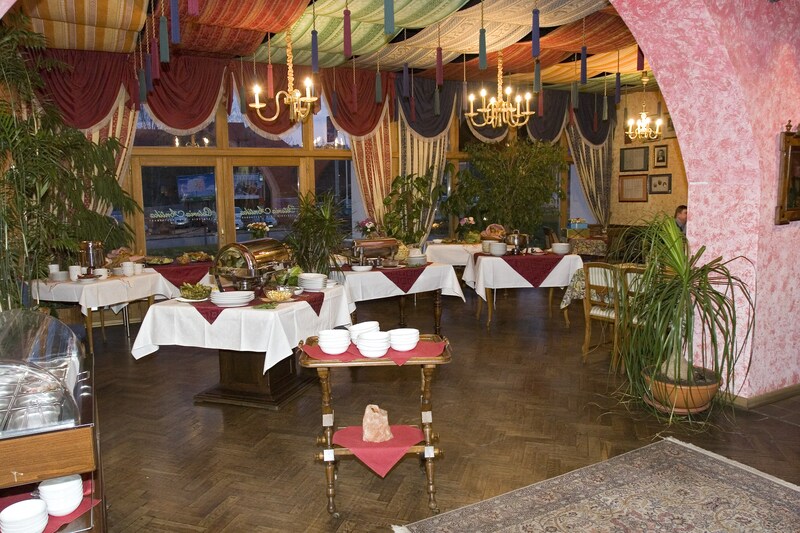 The stylish restaurant decorated with antique furniture, an experienced chef with extensive abroad practice is available in the area of Business Park Košíře. 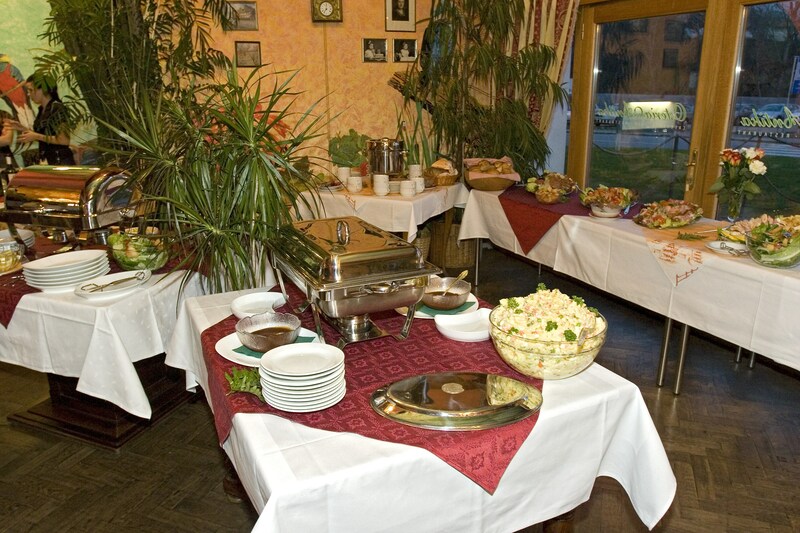 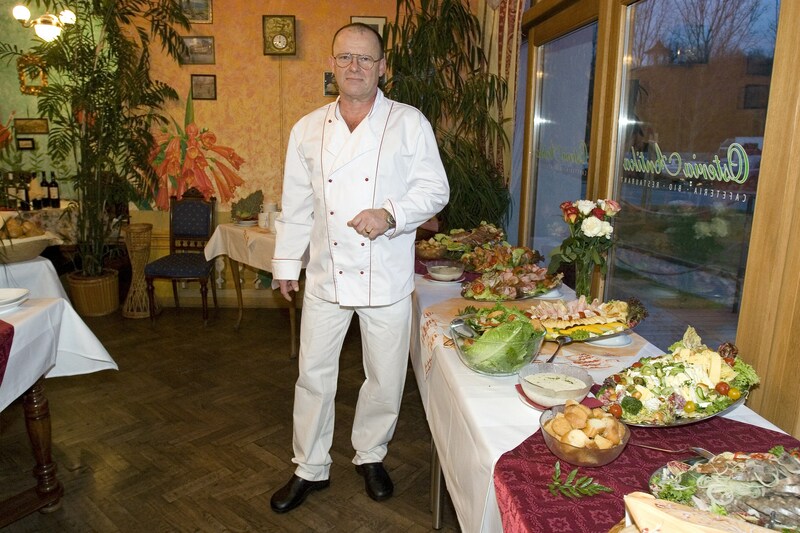 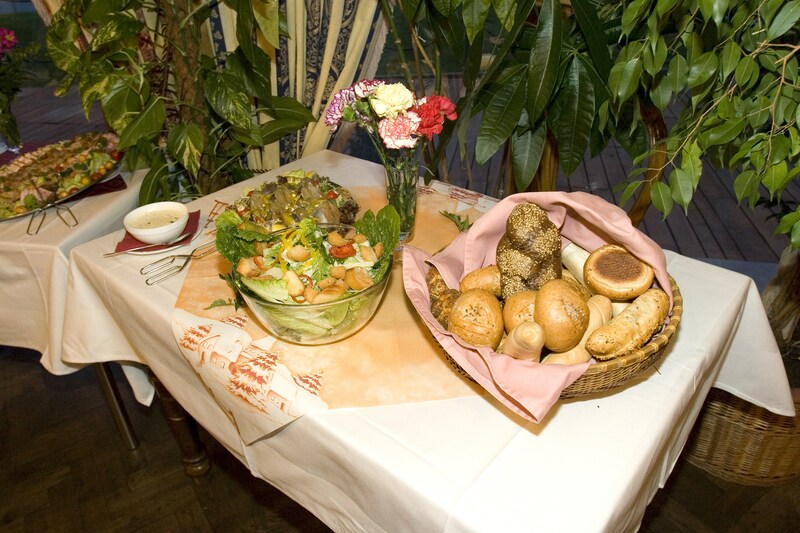 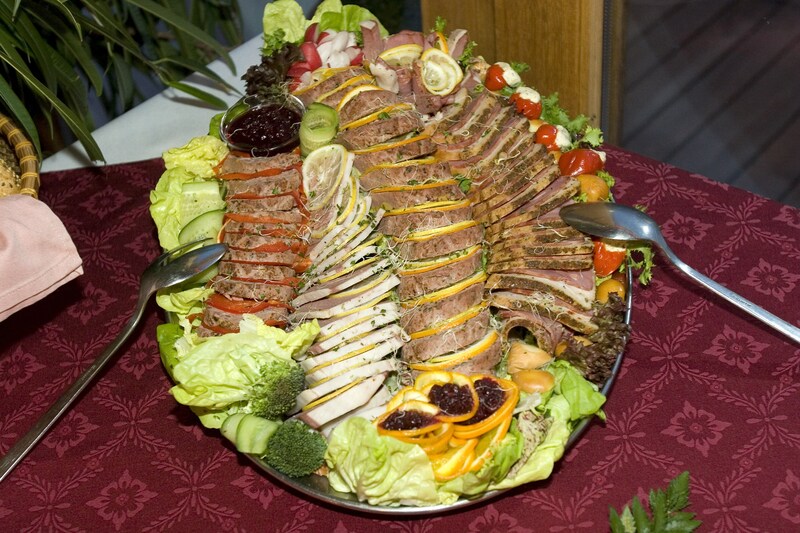 In addition to daily meals, you can make use of its services in arranging corporate banquets and conferences. 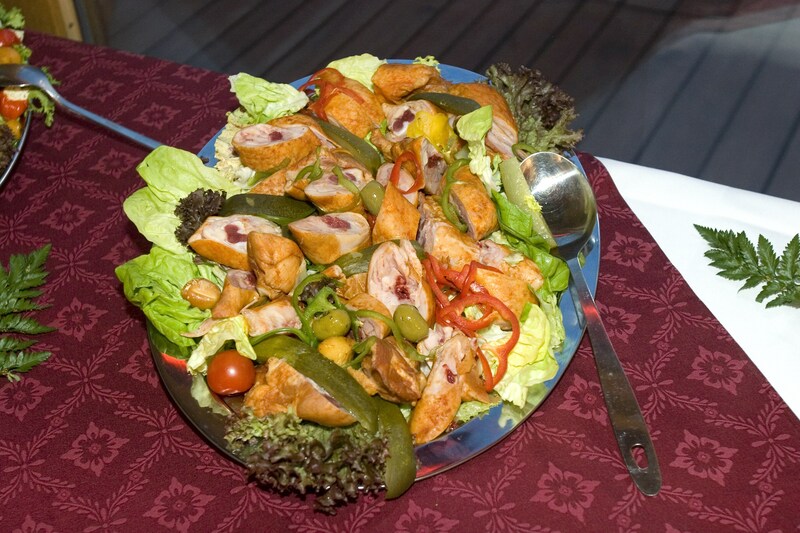 Daily choice of 3 quality meals beyond the regular menu. 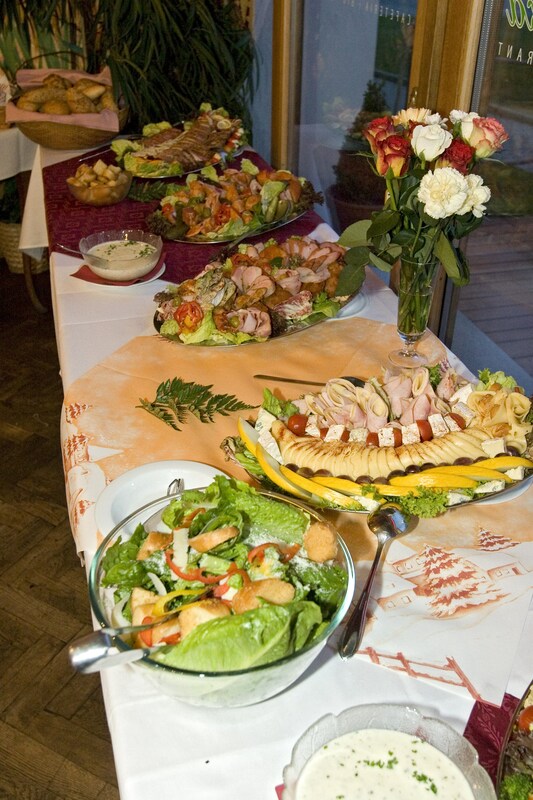 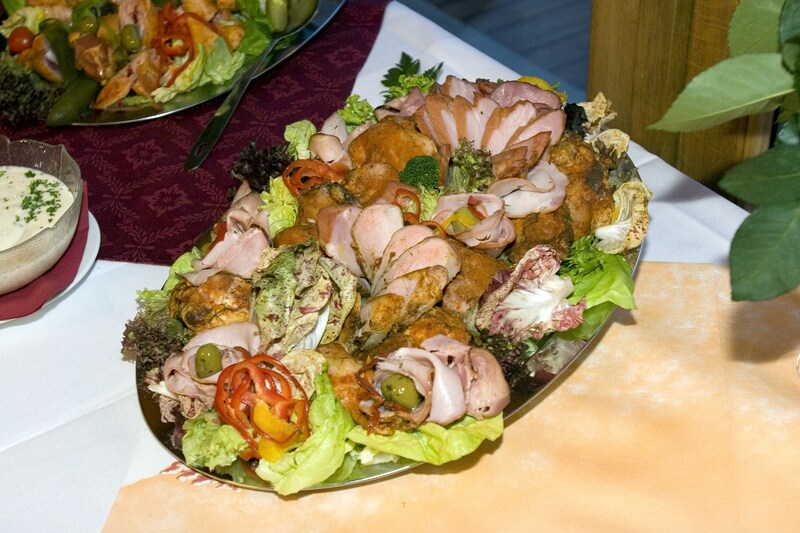 Possibility of family and corporate celebrations, catering. 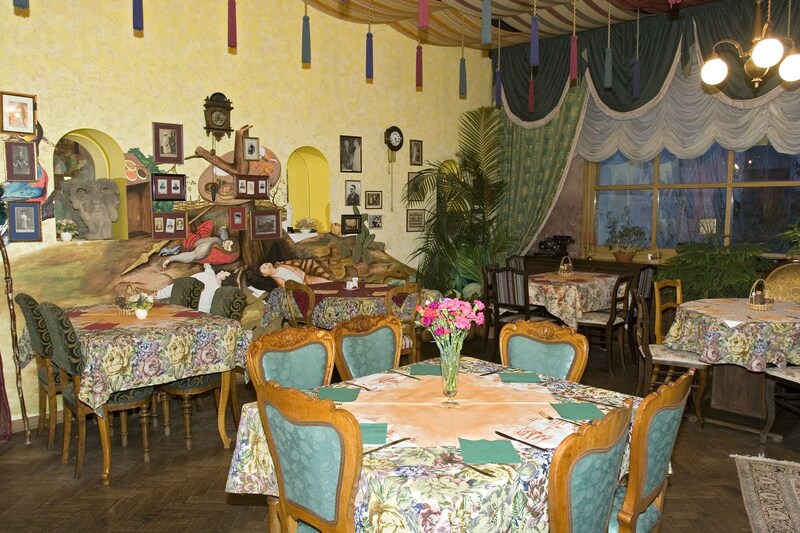 Number of seats in restaurant: 60.